If you have been near downtown St Pete lately, you have probably noticed the large amount of new construction that has been popping up all over the city. The city is entering a new era and it is certainly an exciting time! If you have been looking for a centrally located, convenient, and beautiful place to live, District on 9th is a winner on all levels! District on 9th is currently under construction and now selling! 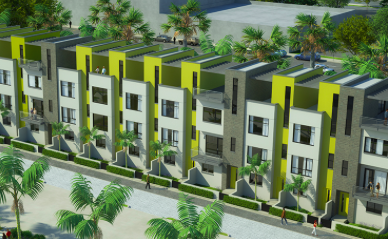 It will feature 34 townhouses with four different floor plans. The best part? Prices start in the low $400s! District is being built by the well known Icon builders. Icon is known for quality construction, exquisite finishes, well thought out floor plans, innovative architecture, and great locations. In fact, the District is so conveniently located, there are dozens of restaurants within walking distance including Engine No. 9, Buya Ramen, Pizza Box, Kings Street, Bavaro’s Pizza, Hawkers, Intermezzo Coffee, Fergs, and so many more! 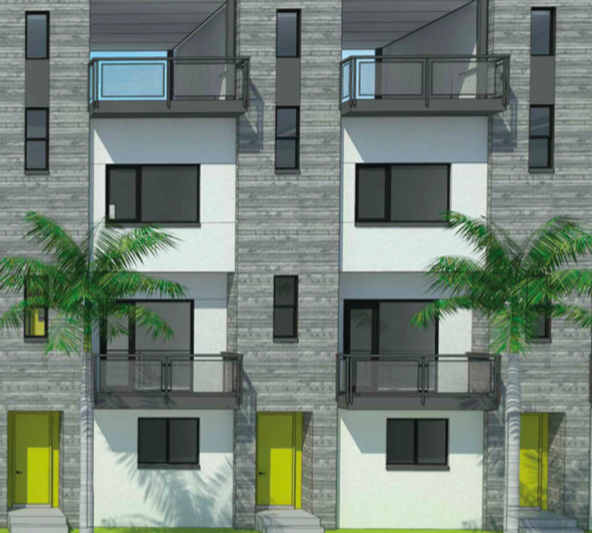 These residences are steps from downtown and only about 15 minutes from our perfect beaches. Enjoy the art galleries, the Pinellas Trail, the wonderful boutiques, the art museums, visit the Tampa Bay Rays, attend festivals, take in all of the surrounding murals. You will never be bored living in such a vibrant area! Why do we think that the District on 9th is something special? Other than the exceptional location; District offers a high quality product that is at an aggressive price point. The area that District is located is changing rapidly and welcoming new businesses and residences in everyday. Basically, this is an opportunity to live in one of St Pete’s most vibrant and unique areas before prices skyrocket. We are inviting you to live in luxury in one of our favorite areas of St Pete. If you are looking for a different area, we are happy to announce that Icon is building all over our area! We love working with Icon Builders and we are happy to share that they have projects in areas such as Kenwood, downtown Sarasota, Dunedin, and Tampa! Call us today for more information! Our agents are ready to assist you in all of your home buying needs.